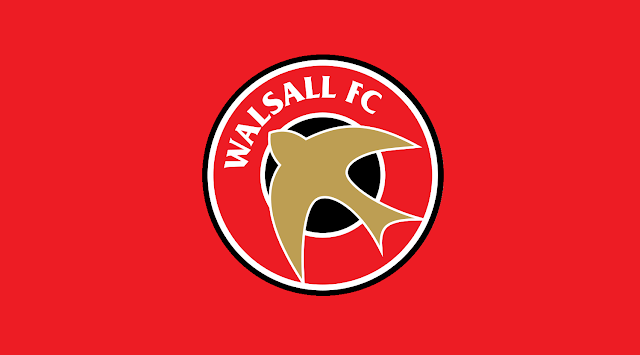 Walsall goalkeeper Joe Slinn and striker Cameron Peters are currently out on loan in search of first-team football. Find out how they got on in their most recent outing below. Stopper Slinn, who joined the Saddlers on a free transfer over the summer, is on a season-long loan with local Evo-Stik Southern Premier Central side Rushall Olympic, whilst striker Peters, an academy product, is enjoying an initial three-month stay with Evo-Stik Southern Division One Central side, Bromsgrove Sporting. Stoke-on-Trent born Slinn is first choice between the sticks for Rushall and was named in their starting line-up during their weekend clash with St Neots Town, which took place at the Saints' Premier Plus Stadium. It was a battling performance from Liam McDonald's side with the Pics creating most of the action in the first half. Both sides had chances to go in front but it was the Pics who broke the deadlock eight minutes into the second half when Danny Waldron's third goal in three games saw his side take all three points. A clean sheet for Slinn as he and his temporary teammates continue their recent spell of form, making it three undefeated. Cameron Peters was also named in his side's starting line-up as Sporting travelled to the Creasey Park Stadium to take on AFC Dunstable. As with Slinn, Peters also had a solid outing as he bagged the game's opening goal after he was found on the edge of the area by former Saddlers midfielder Will Shorrock, a superb finish from the striker as Bromsgrove started on the road to victory. Sporting would bag three more goals as Ryan Frater (OG), Richard Gregory (PEN), and a John Pykett header made BJ Christie's first-half strike a mere consolation. Brendan Kelly's side making their transition to step 4 look quite easy in the early stages of the campaign.